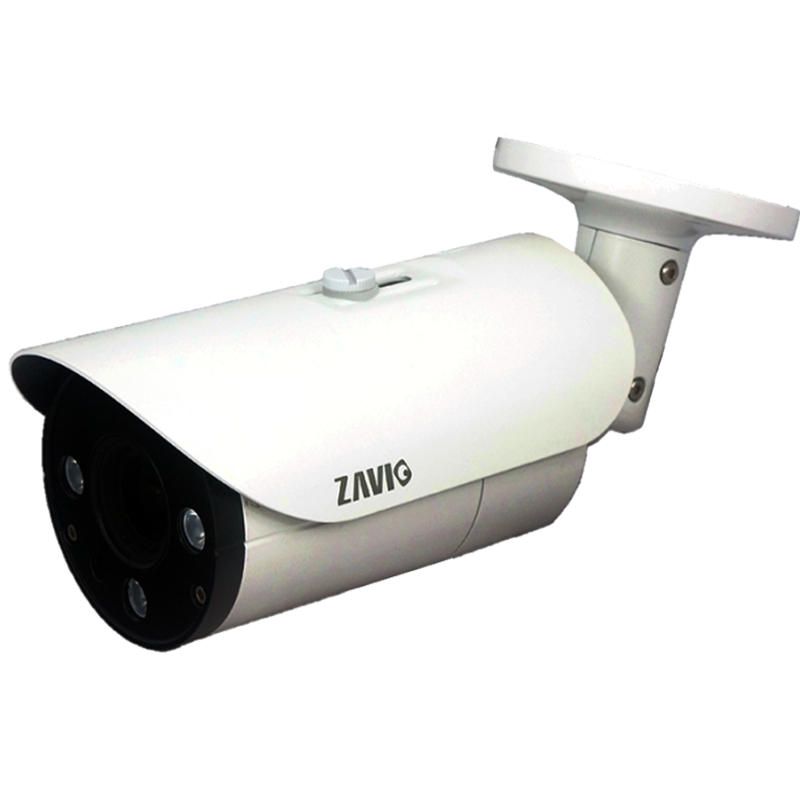 ZAVIO B6530 outdoor bullet camera is full featured, yet compact and affordable. Latest H.265 compression to cut bandwidth in half, with ZAVIO's smart codec feature further lowering bandwidth and storage consumption to 80% less than normal H.264 cameras. Combined with true WDR and high performance IR, B6330 offers superior image quality.